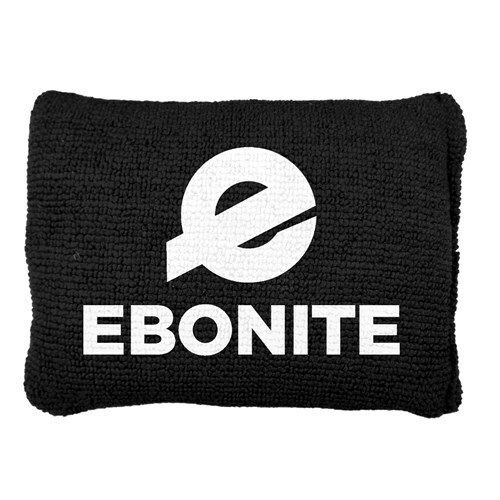 Ebonite's Microfiber Grip Sack is a large rectangular design that makes it comfortable to hold. Absorbs moisture allowing a trouble-free release and more control. Due to the time it takes to produce the Ebonite Microfiber Grip Sack Black ball it will ship in immediately. We cannot ship this ball outside the United States.